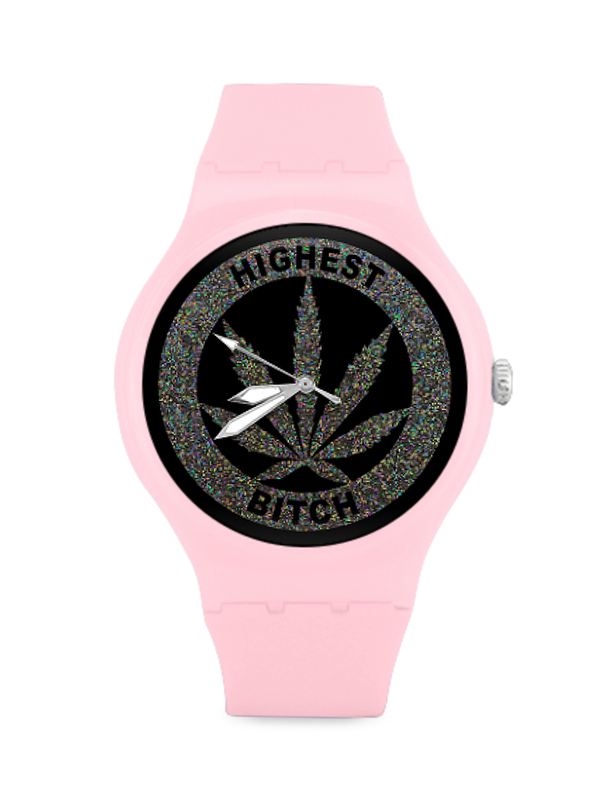 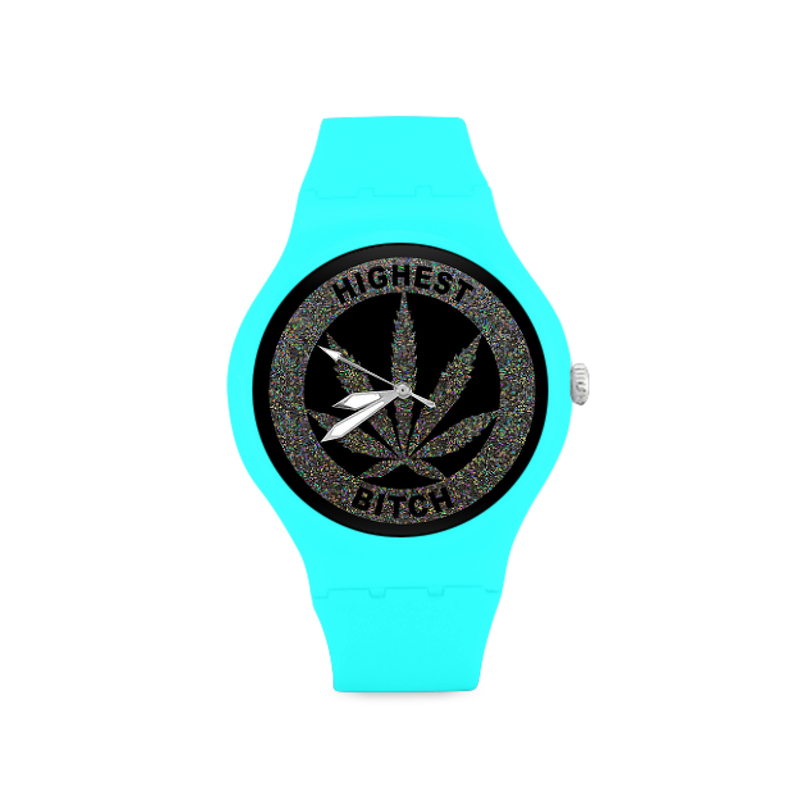 Unisex plastic candy colored watches. 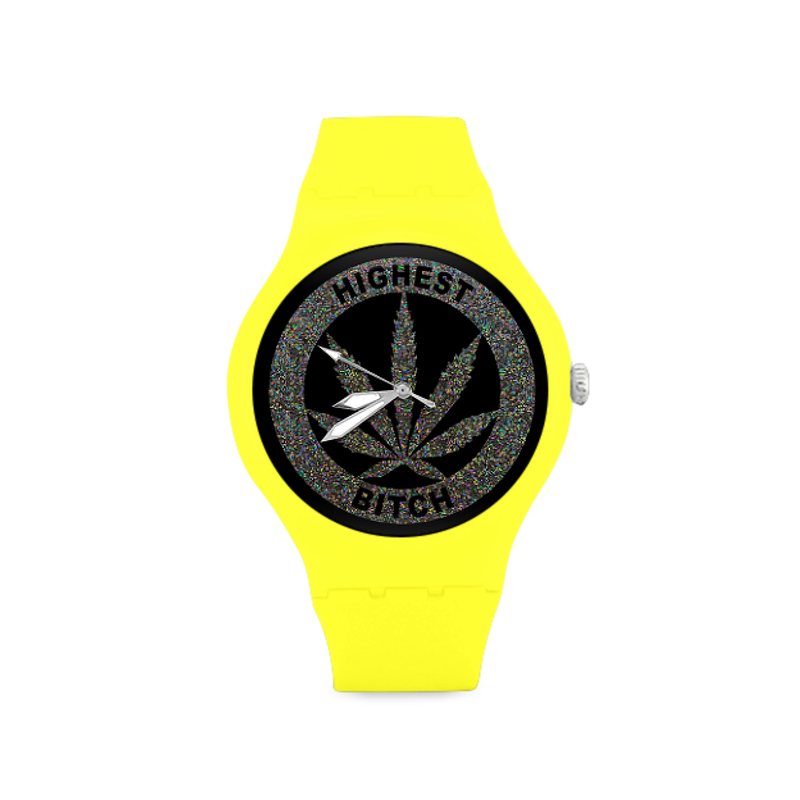 Width (watch): 1.58″. Length (whole watch): 10.24″. Dry with damp soft cloth.